I thought Rose uses the M3 440 not the 460 version? Where are the Honmas we’re all hearing about? I came here looking for the same info lol!! Just a stupendous all-around player. 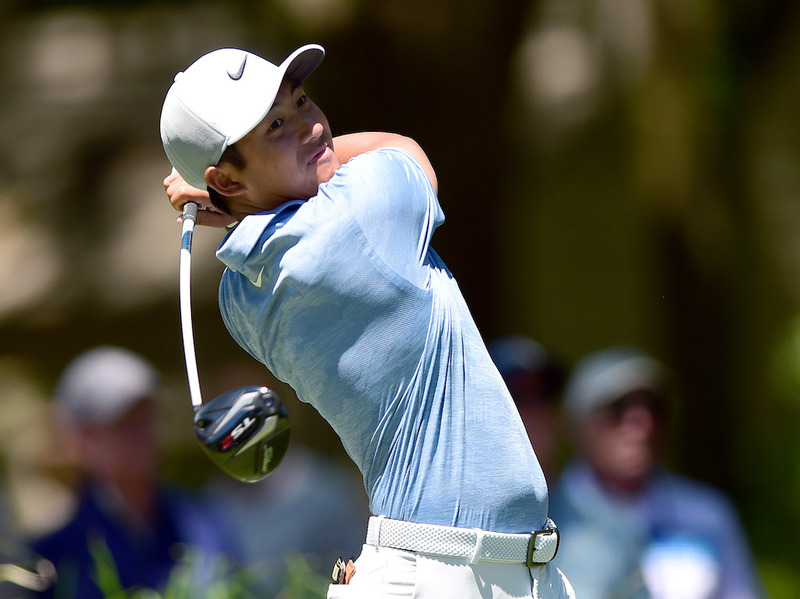 Not sure why lack of majors or wins stateside. 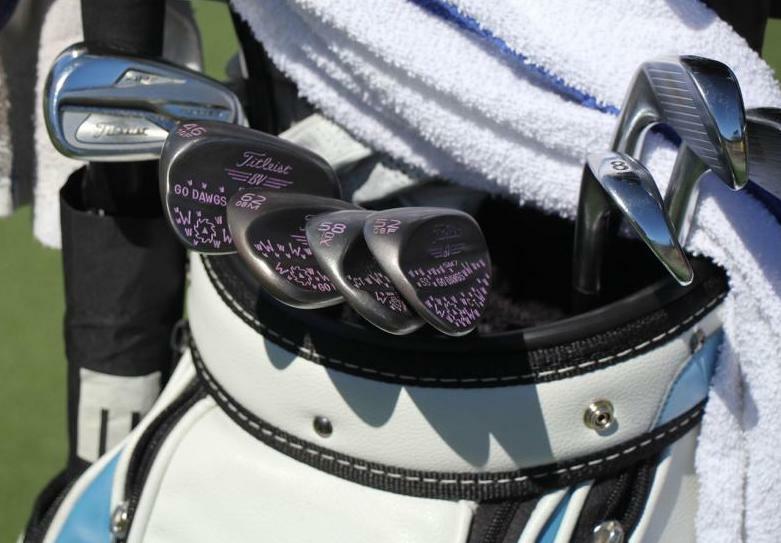 Did you not see him do all he could to lose it on 18? THAT’s the reason he doesn’t have more wins — he struggles down the stretch just like many players do. I genuinely hope he improves in that area, because I love his game. 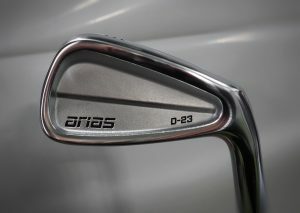 Easiest irons to align at the target on the market. Classic no offset look at address reminiscent of past generation’s most iconic iron designs. 431SS with proprietary heat treatment. 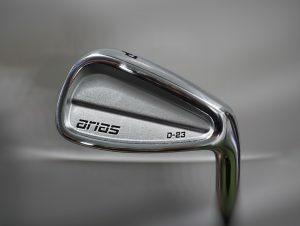 There are a lot of parameters involved in the design of an iron, including, but not limited to: material, blade length, sole width, camber, bounce, hosel length, groove configuration, and of course offset. 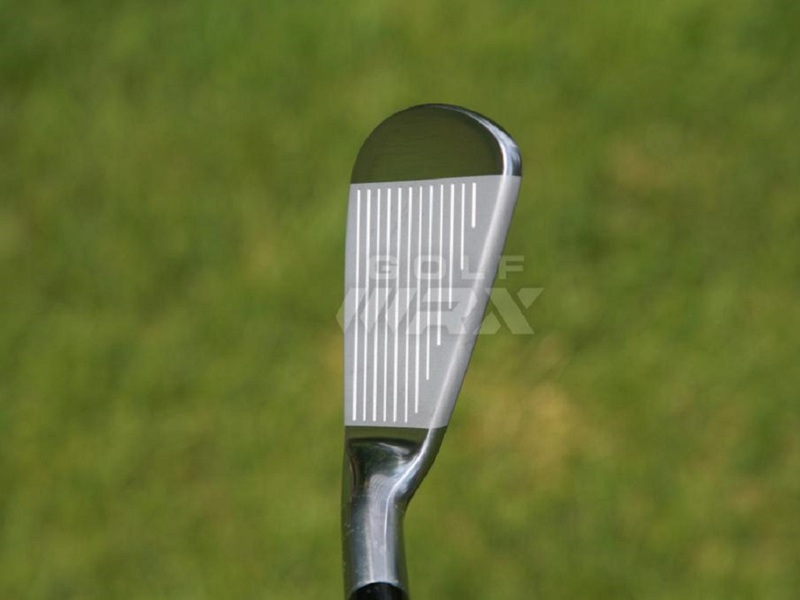 Offset is one of the design characteristics that can be quite polarizing from a looks perspective, depending on the golfer. We golfers are a picky bunch when it comes to how our clubs look, but that has less to do with handicap or skill level and more to do with just plain personal preference. That’s where J.R Robert comes in. 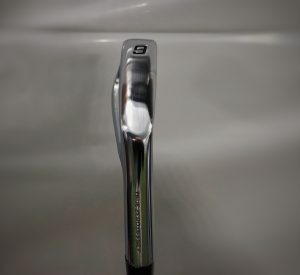 Hailing from a custom fitting and building background, with years of experience and having a preference for zero offset clubs, he set out to design an iron that would be both preferred by the better players but playable for golfers of varying skill level that prefer a club with no offset. 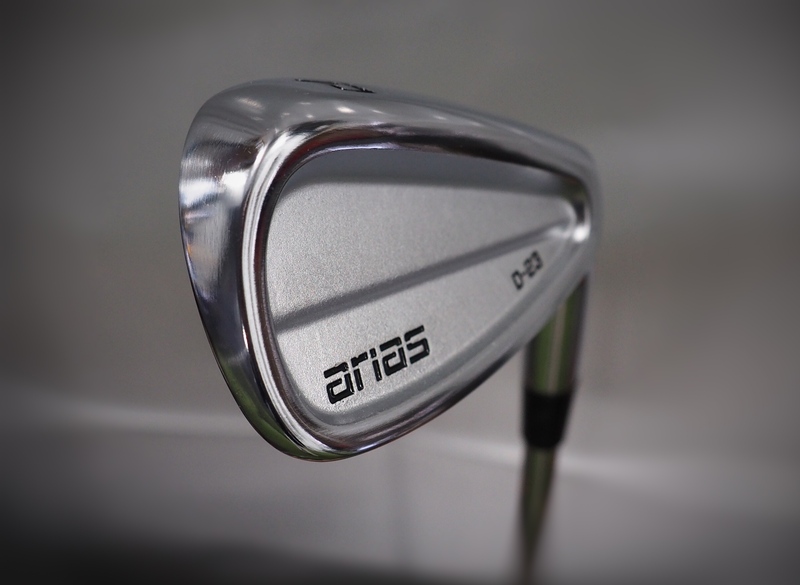 The result is the Arias D-23 with True Zero Offset. 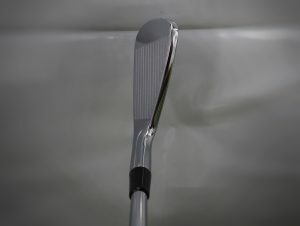 Through prototyping and testing, J.R found the D-23 zero offset helped golfers with alignment issues get set up to there intended target easier, and for those who had issues with missing left (speaking to right-handed golfers) the Zero Offset D-23 helped correct for that too. 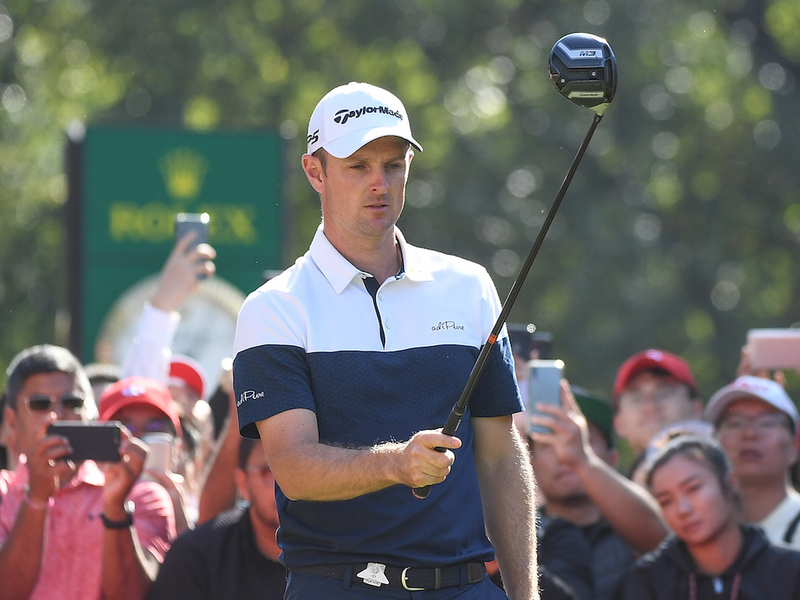 J.R admits that although they are very playable, golfers that struggle with leaving the face open at impact might not be the ideal candidates. 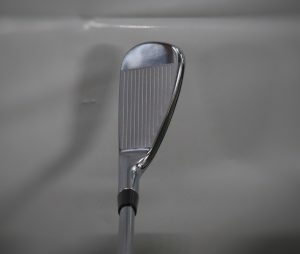 Also, those who are used to offset in their clubs might at first be turned away from the design, but for players that have always enjoyed the look of a club with less offset, these are clubs that should go right to the top of the list.